One bottom line isn’t good enough for us – we decided to invest in four. 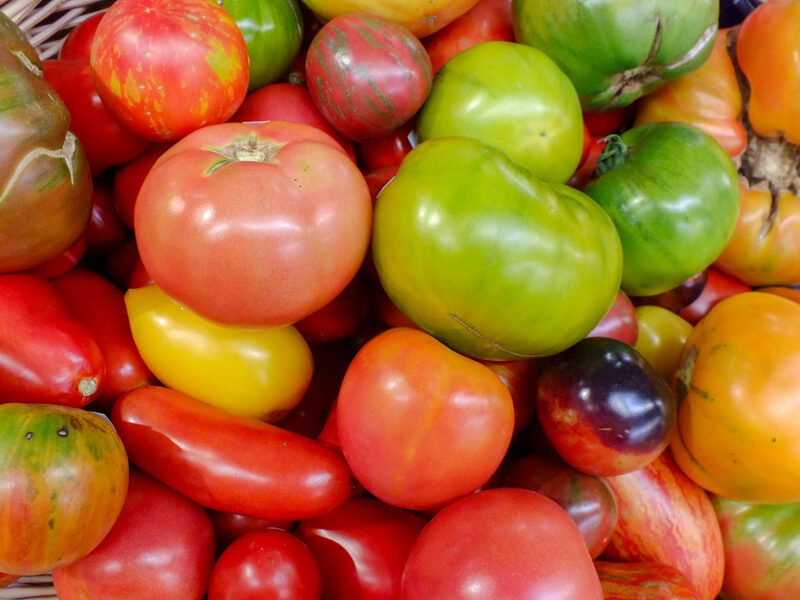 Being a locally-owned cooperative grocer is complicated, in the best way. Oryana has worked for over 40 years to achieve a quadruple bottom line: People, Planet, Purpose and lastly, Profit. Profit is good, as it allows us to ‘do more Good,’ (you can read our latest Annual Report here to see what we’ve been up to) but we also strive to make business decisions that positively impact the people we live with and serve, the planet we co-exist on and the purpose of our founding fathers and mothers. You can read about our guiding principles below. The purpose of Oryana is to provide high-quality food produced in ecologically sound ways at fair value to owners and the community. 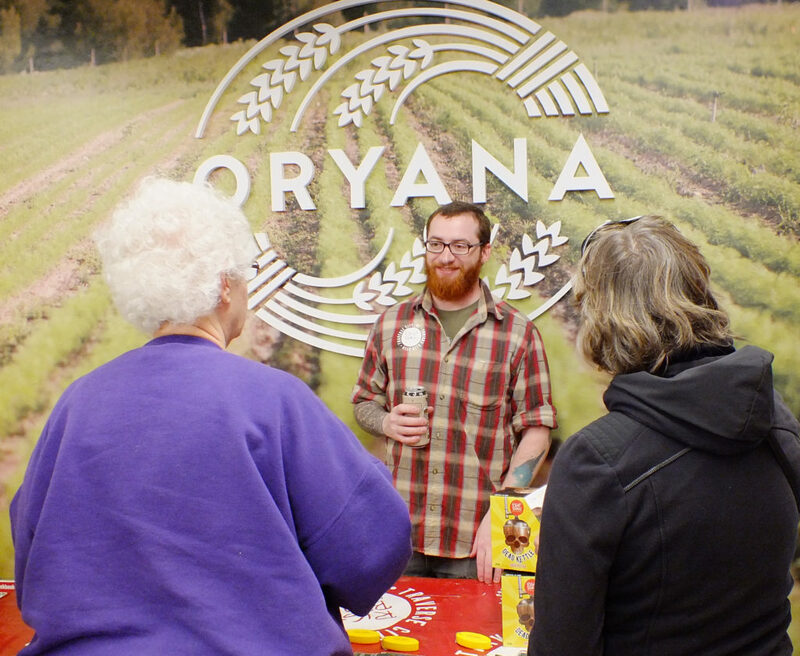 Oryana owners and staff are committed to enhancing their community through the practice of cooperative economics and education about the relationship of food to health. We believe every business should ask itself, “How can I make my community, region, state and world better?” Oryana calls these socially conscious goals our “Ends.” Each decision we make is supported by the Ends we have set forth to achieve. Because of Oryana, our community has a vibrant cooperative business whose success stimulates cooperative activity. 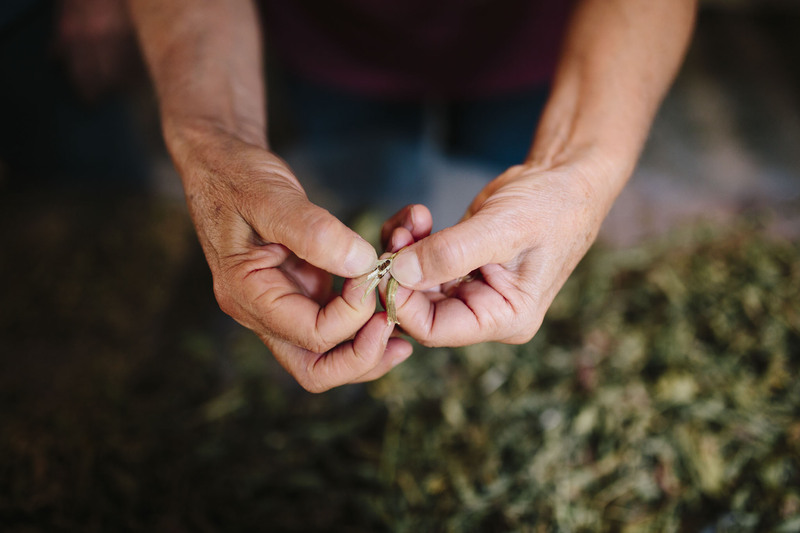 Because of Oryana, our community has opportunities to learn about cooperative economics and the interconnectivity between healthful foods, environmental stewardship, and social responsibility.